This page is for the ‘geeks’ like Myles who love facts and data. The aim is to pull together into one place links that give insightful information and statistics about Malawi and its context.It will build slowly with time. Please contact us if you have any favourite sources you think we should see. 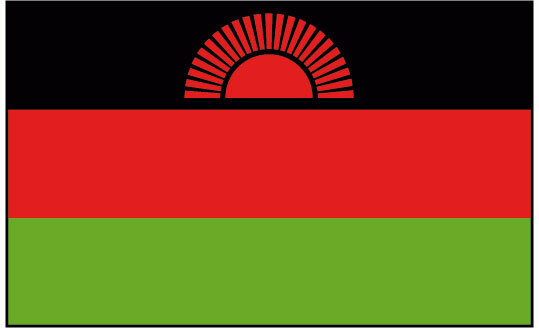 On almost every indicator, Malawi is one of the poorest countries in the world. Indeed using the key parameter of Gross National Income per capita per annum it is the poorest country in the world at $250 in 2014 (ref) compared to $42,690 in the UK. And it is on a downward trend with the comparable 2011 figure being $370. Try Open Data for Africa info, Google open data info. Good basic data well presented. For example life expectancy from birth approx 50-53 years depending on region of country. Approx 34% of children enrolled in secondary education. Good links out to other sources like the World Bank. A collection of articlesfrom the Economist magazine. You will only be able to read a few every week unless you have a subscription. GDP growth for Malawi is reported as dropping back towards 3% this year (Ref). However the Malawi population is also expanding very rapidly at 3% per year (Ref) (Ref) meaning that the critical metric of GDP per capita is static. Overseas donors set conditions before start government support again. Malawi is in the middle of the pack when it comes to the Global Corruption Index (see Wanted: Leaders of integrity) and on a downward trend. However there is room for optimism. See special article on “Hunger Games“.